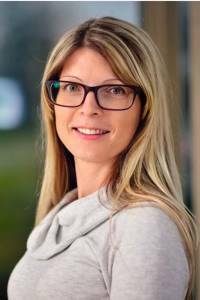 Agnese Davidsone, PhD in media and communication, is an Assistant professor of Media and communication studies and the Study Program manager of communication, media and journalism studies at the Faculty of Social Sciences at Vidzeme University of Applied Sciences, Latvia. She holds a doctoral degree from University of Tartu, Estonia. Her main research field is media and digital literacies, social media usage practices, journalism ethics and journalism quality. She has published several peer-reviewed publications on digital literacy and teacher agency in relation to digital technology use in international journals including Nordic Journal of Digital Literacy, Technology Pedagogy and Education Journal, Cyberpsychology etc.